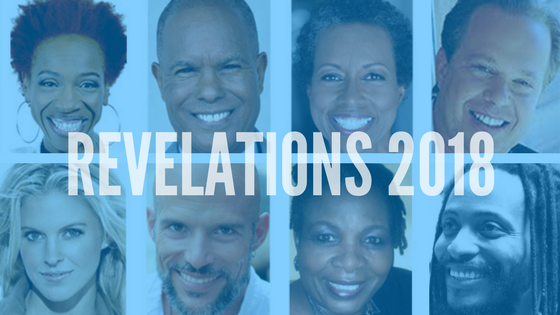 Join Us For REVELATIONS 2018! 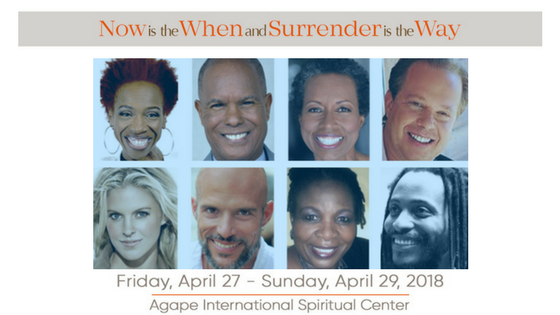 You’re invited to join the Agape family and I at Revelation 2018, April 27-29, for a weekend of Love, Celebration & Transformation as you feel your soul breaking forward beyond your wild imaginings! I’m grateful to serve as one of many wonderful musical guests and hope you attend to enjoy it all! 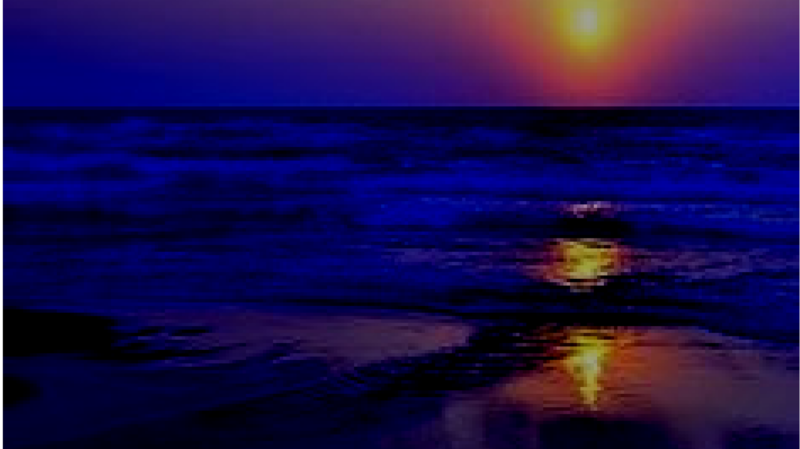 Simply register at Agaperevelation.com for three days of transformation! Imagine spending three amazing days with Rev. 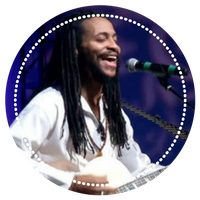 Michael Bernard Beckwith, Rickie Byars Beckwith, Dr Joe Dispenza, Kelly Noonan Gores, Juan Pablo Barahona, Rev Thandi Nhlengetwa, Lisa Nichols, the Agape House Band, the sound and Movement of Agape, myself, and so much more, as we celebrate love, inspiration and transformation togther at Agape! 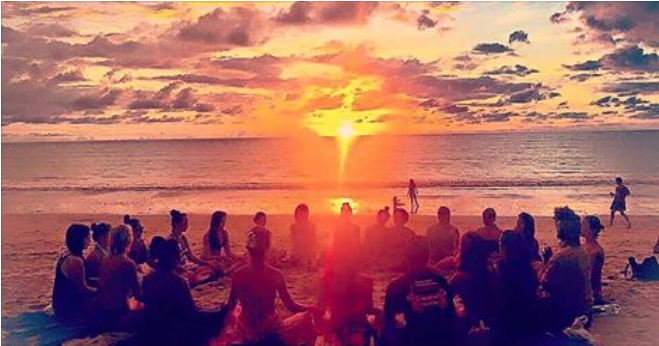 This is my first Revelations and I’d love to enjoy all that it is with you, as we co-create magical and mystical experiences! Register here and I’ll see you there!